IPAY is one of the most important international showcases for theatre and dance for young audiences and securing a country spotlight speaks volume about the reputation the sector has established abroad. 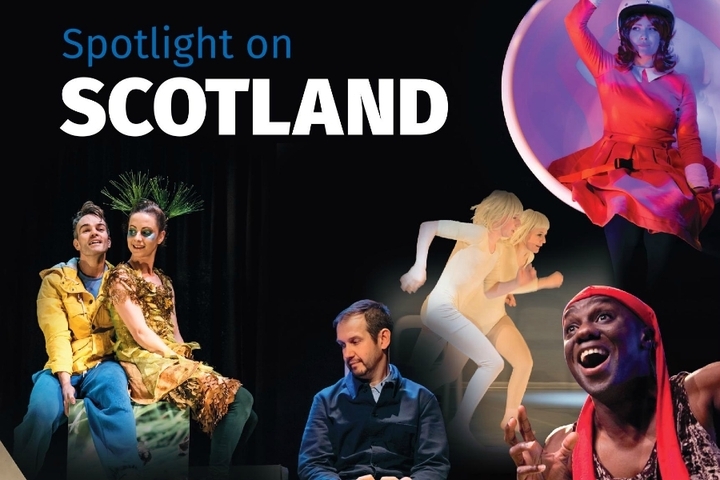 The event, Spotlight on Scotland will help promote Scottish theatre and dance for young audiences to an international market, particularly that of North America and help develop new relationships and touring opportunities. Marking the first time that Scotland has presented a co-ordinated presence at the festival, the delegation includes nineteen artists, producers and companies presenting leading work in Scotland today, including Barrowland Ballet, Catherine Wheels, Curious Seed, Independent Arts Projects, Imaginate, Lyra, Licketysplit, Red Bridge Arts, Scottish Theatre Producers, Starcatchers, Visible Fictions and 21 Common. The showcase programme of the festival includes a performance from Andy Cannon and Red Bridge Arts who will present Is This a Dagger? The Story of Macbeth. 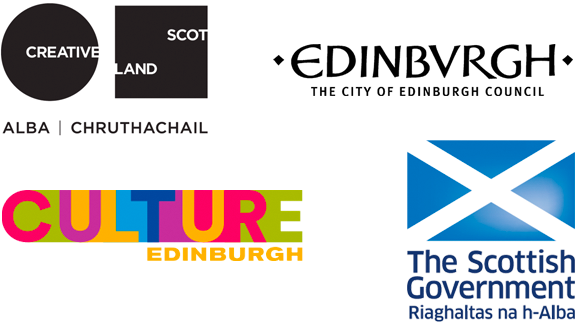 “Knowing that IPAY have chosen Imaginate and Scottish performing companies to feature at this year’s showcase event in Philadelphia is a testament to the calibre of the world-class acts we have on offer for young people – and an inspiration to the next generation of Scottish theatre and dance.